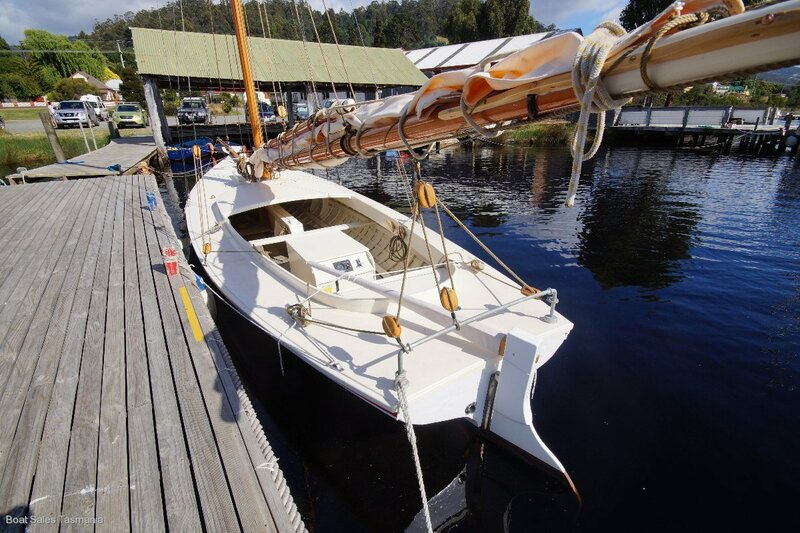 Ready for the 2019 Australian Wooden Boat Festival! 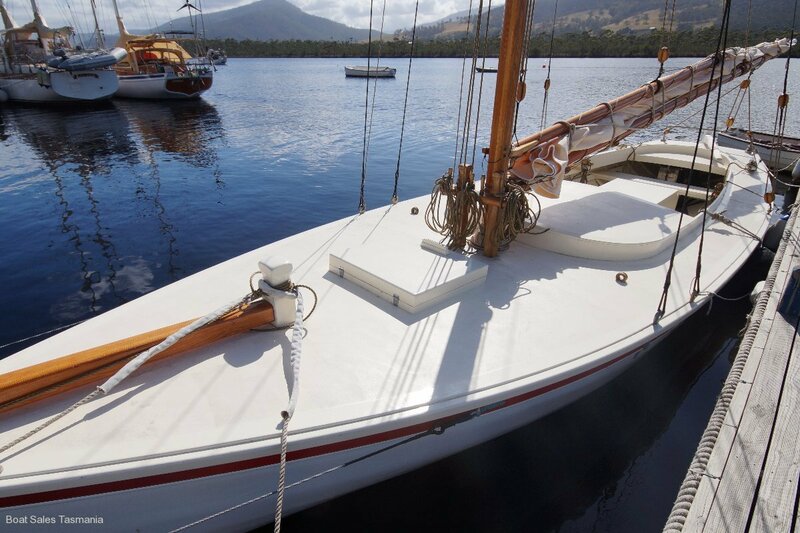 Pretty as a picture, completely restored and ready for another century afloat. 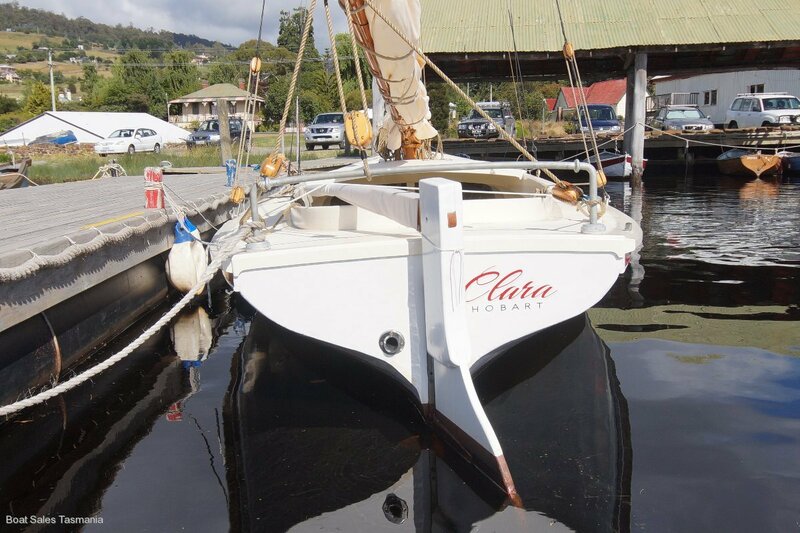 Believed to the second oldest Tasmanian-built yacht still sailing in Tasmania, the 1892-vintage "Clara" is a gaff-rigged cruising yacht built from kauri pine on blue gum structural members., "Clara" is a gaff-rigged cruising yacht, designed and built in Tasmania of kauri. 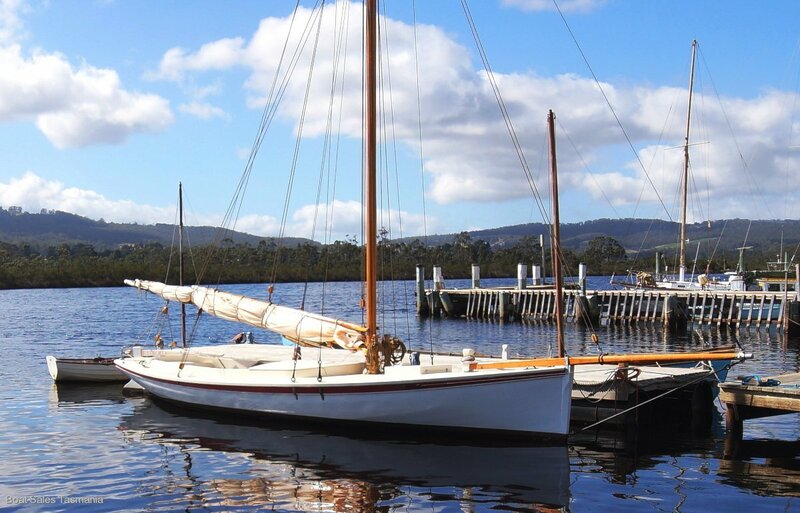 She has a well-documented history in a succession of owners, beginning with Hobart jam manufacturer W. D. Peacock and had undergone several conversions when the present owners bought her in 2011. 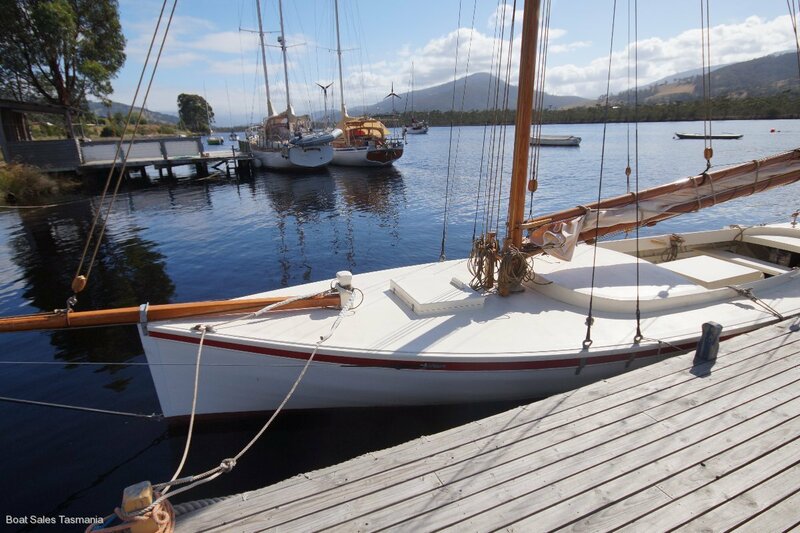 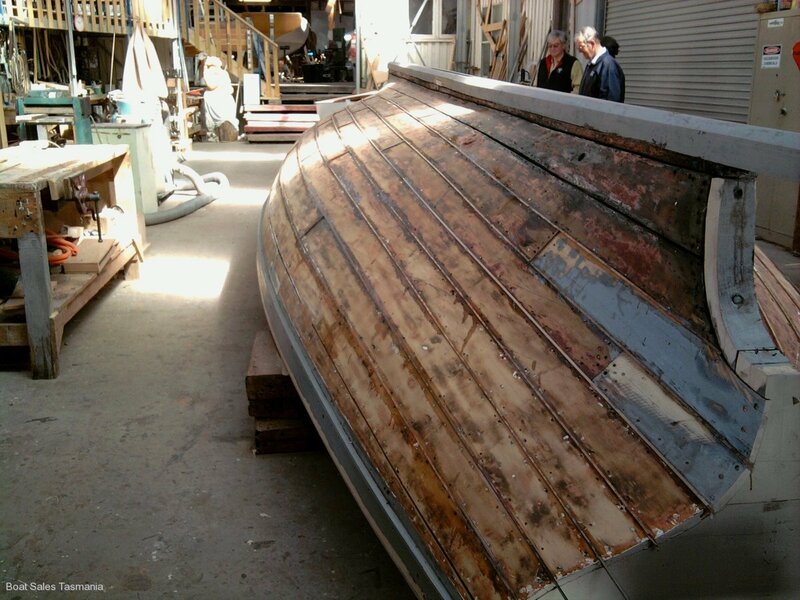 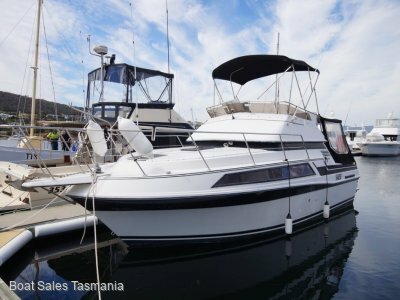 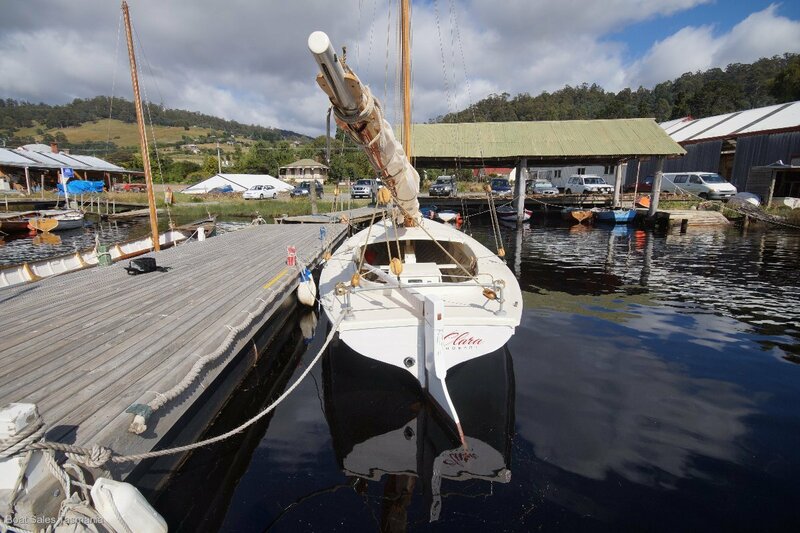 She is now for sale in exceptional condition after a very comprehensive restoration at the world-renowned Wooden Boat Centre in Franklin, Tasmania. 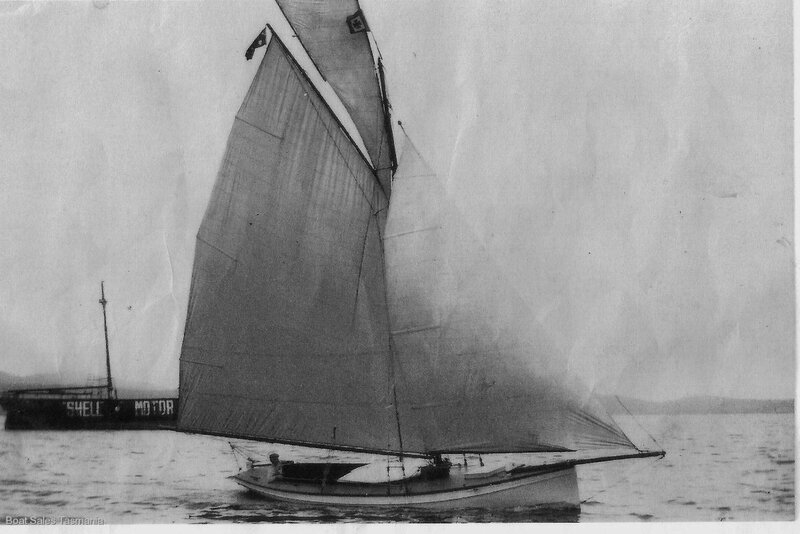 With traditional round bilge, straight stem, wineglass transom and centreboard, she now looks very much as she did in her prime, just prior to World War 1. 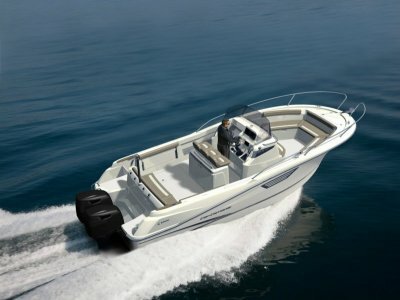 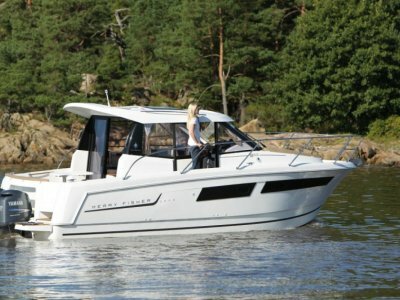 A new Yanmar diesel complements the new mast, rigging and sails all constructed in a traditional manner in modern materials. 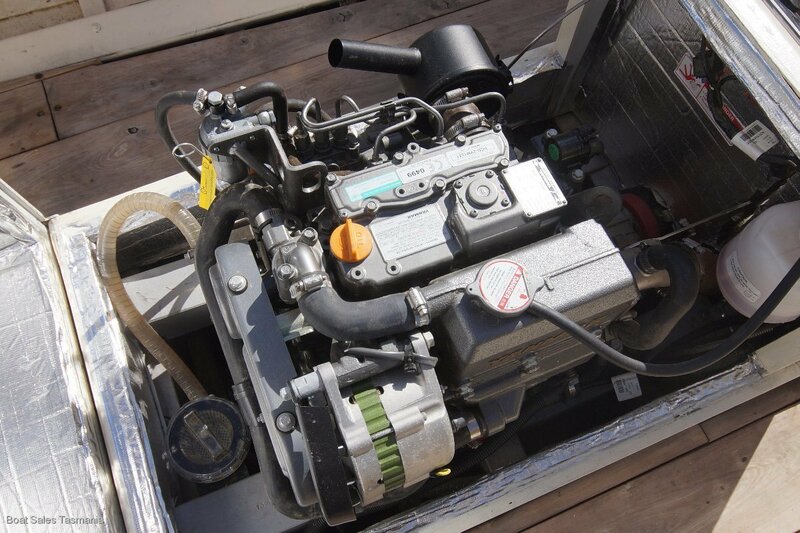 2012 Yanmar 3YM20 20hp diesel, installed in a centrally located engine box with control panel and throttle installed on the engine box. 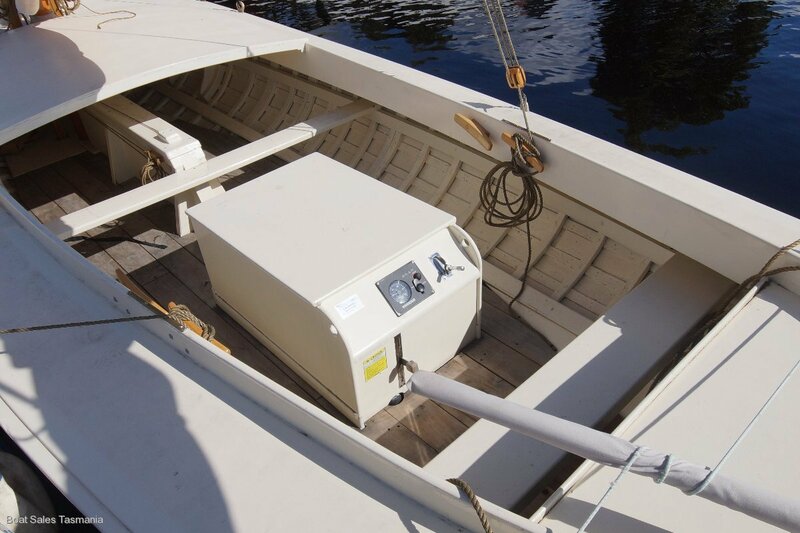 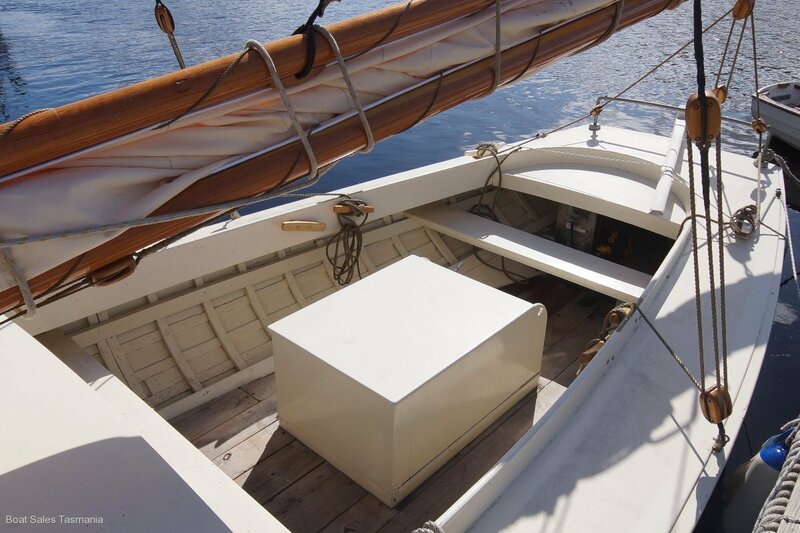 Engine room: Engine box in centre of boat. 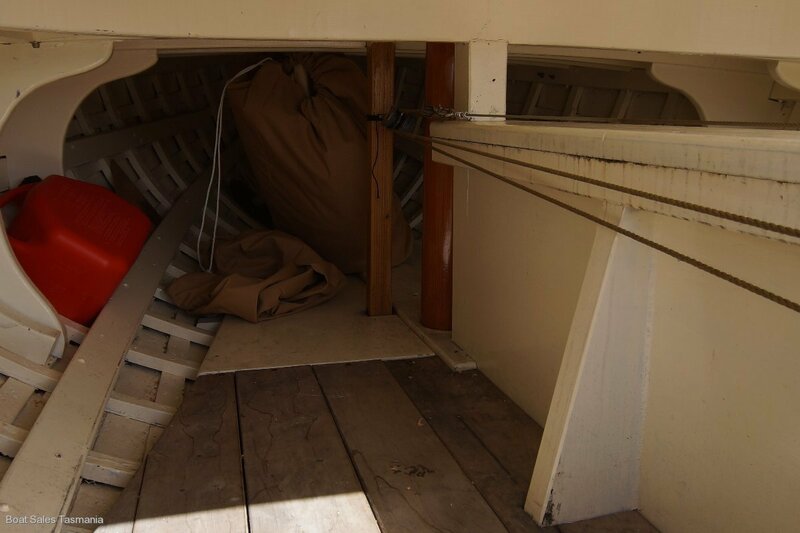 Flush foredeck with a slightly raised cabintop extending aft of the mast. 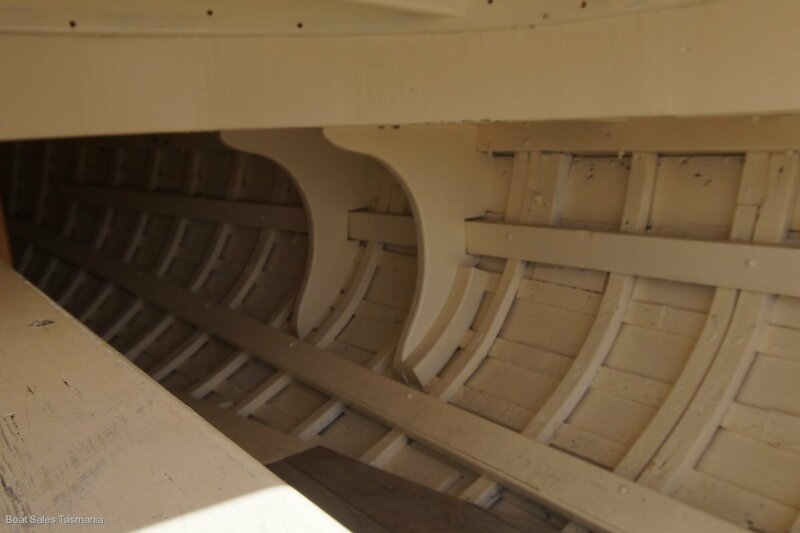 The cockpit is open. 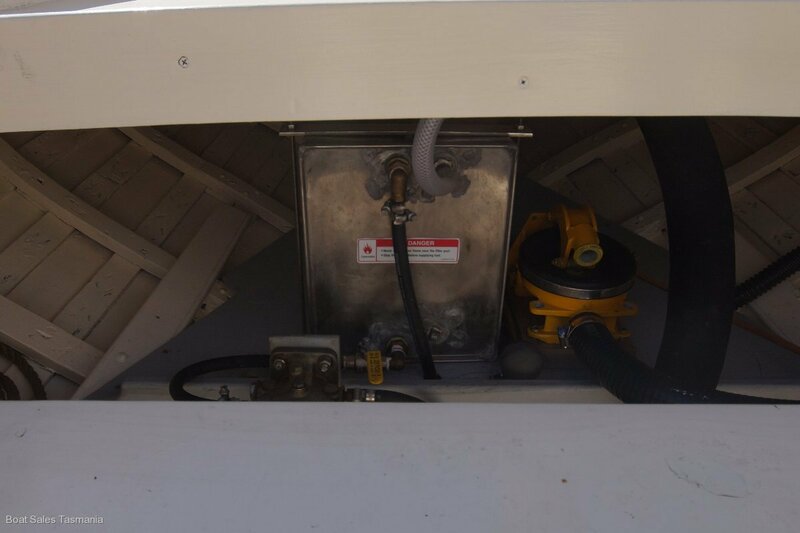 NEW Optima battery and battery isolater switch. 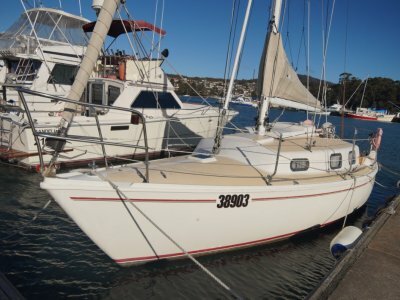 NEW mainsail, jib and topsail. 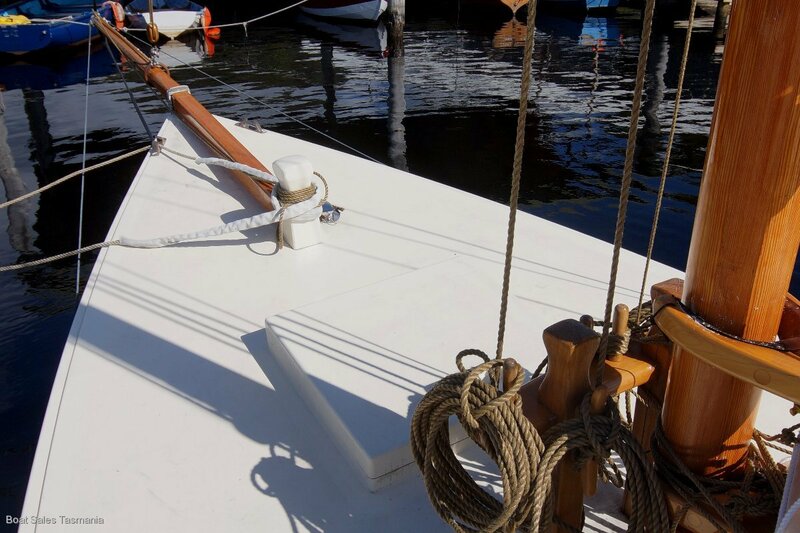 Fabricated in cream Duradon cloth, hand-finished. 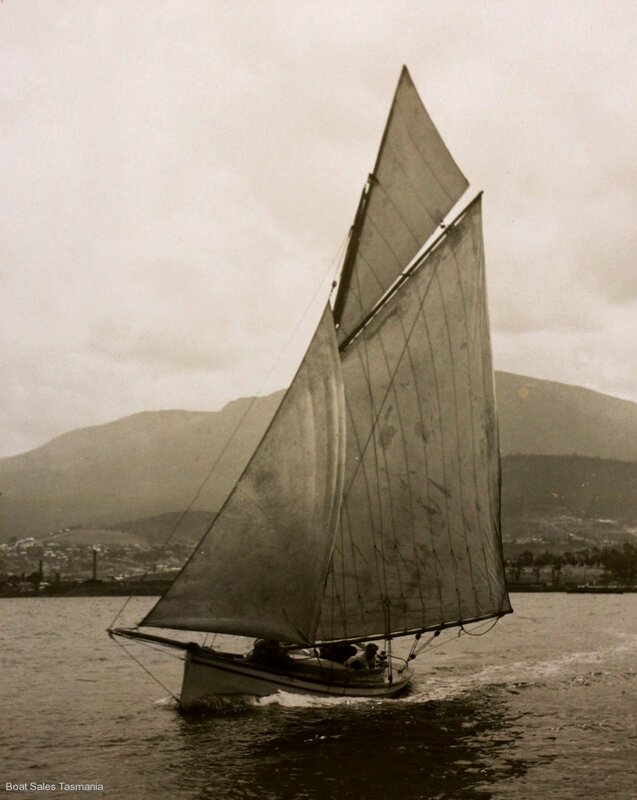 (Storm Bay Sails). 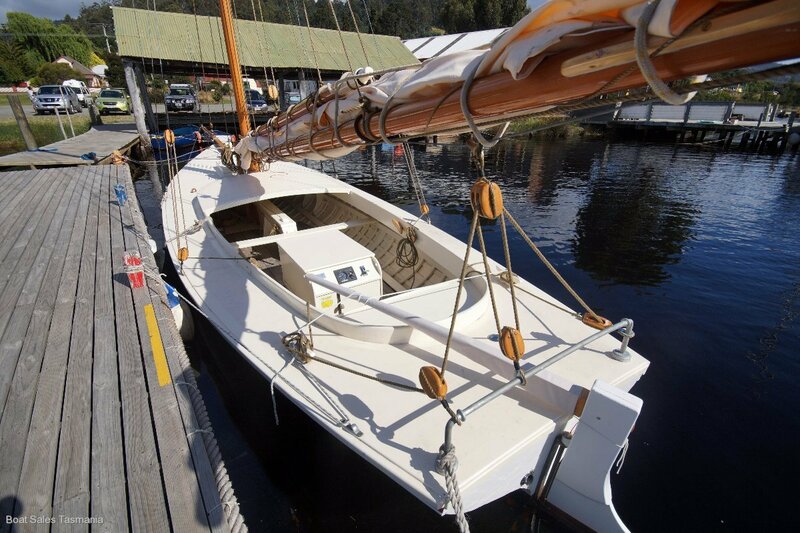 Gaff-rigged with laminated oregon timber mast and boom. 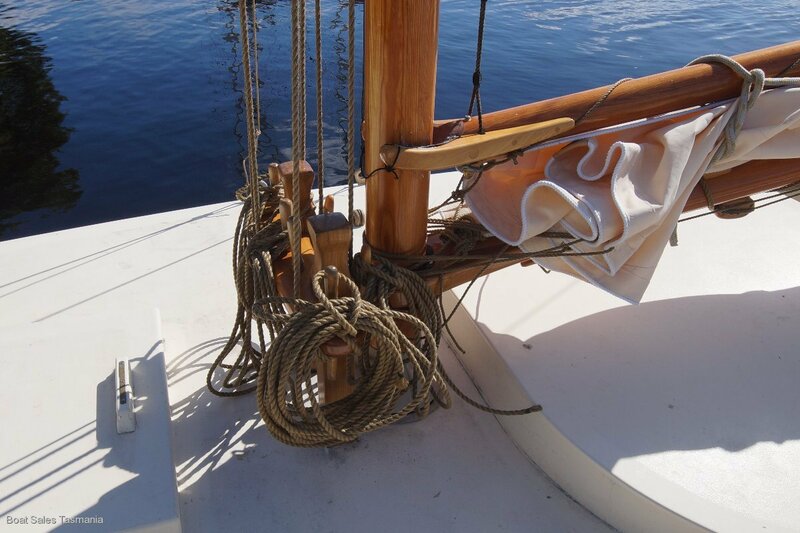 Traditionally rigged by specialist tall ships rigger, Anastasia Konstantinidis. 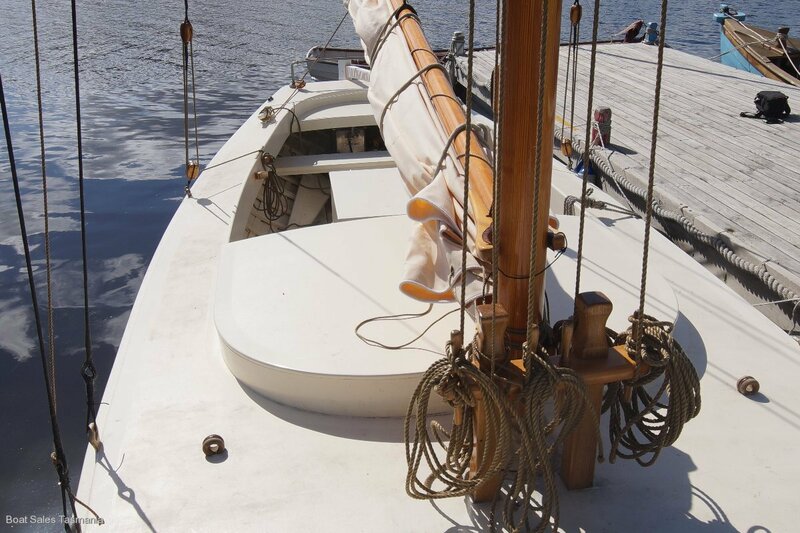 All ropes modern synthetic material designed to look like hemp.